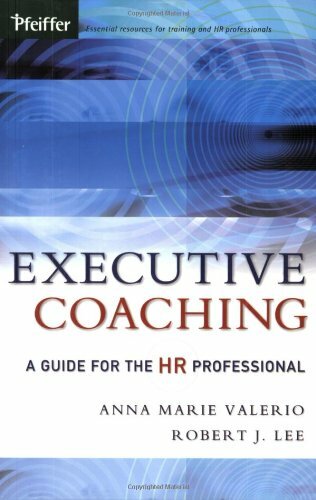 Executive Coaching is a “consumer’s guide” for HR professionals and executives who want to be good clients and savvy consumers of coaching services. Step by step, the book defines what coaching is, who uses it, when, and why. In this comprehensive resource the authors outline the entire coaching process, include key points on the readiness for coaching, and clients’ first-hand accounts of their coaching experiences. Valerio and Lee describe the roles of the HR professional, the client, the boss, and the coach and how all work together in order to achieve a successful coaching engagement.